Last night, the PHS Dragons varsity basketball team traveled once again to Southeast Whitfield for the 7-AAAA Region Tournament. This time, Pickens faced the #1 seeded Canes of Cartersville for a shot at a region championship, and a home state game in the 1st round. In the opening quarter, things did not get off to a good start for the Dragons as Cartersville went on a 9-0 run. However, the offense picked up for Pickens as they went on a run of their own, even taking the lead during the run. A 14-5 run for the Dragons tied things up at 14 as we went to the 2nd. In the 2nd, both teams went back and forth. The Canes pulled away a bit by the end of the quarter to take a 34-26 lead into the break. In the 3rd, the ball game was still up in the air. Cartersville outscored 18-16 to take a 52-42 lead into the 4th and final quarter. In the 4th, the Canes were able to close things out using a 23-13 quarter run to get the win, 75-55. With the win, Cartersville will now face #3 seed Heritage for the region title today at 7:30. With the loss, the Dragons will now face the #2 seeded Northwest Whitfield this afternoon for 3rd place at 4:30. 7-AAAA is facing 6-AAAA in the first round of the state tournament. Depending on the 6-AAAA region championship game, and the outcome of the Dragons game today, Pickens will either be traveling to play Lithonia or Grady in the opening round. 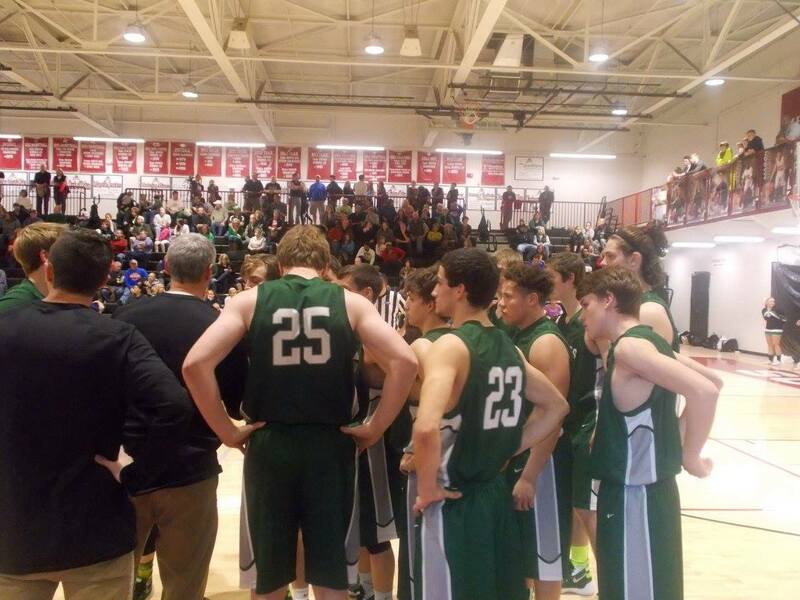 After getting past their 515, rival, the Gilmer Bobcats earlier in the day, the PHS Dragons varsity basketball team looked to earn a 4A State Tournament berth. It would not be easy as they had to battle the hosting school, the Southeast Whitfield Raiders for that bid. Pickens got momentum early as Joseph Gossett, nailed 2 of his 3’s on the night back to back. After a back and forth opening frame, the Dragons led things, 24-20. In the 2nd, Pickens continued it’s scoring ways. Outscoring the Raiders 13-11, the Dragons took a 37-31 lead into the break. In the 3rd, Pickens stretched out their lead even more. A 21-13 quarter, gave the Dragons a 58-44 advantage over Southeast heading to the 4th and final quarter. In the 4th, Pickens exploded for 29 points. The Raiders poured it in as well, scoring 34 in the quarter. The Dragons were able to hit timely buckets and win the free throw game to take this one, 87-78. 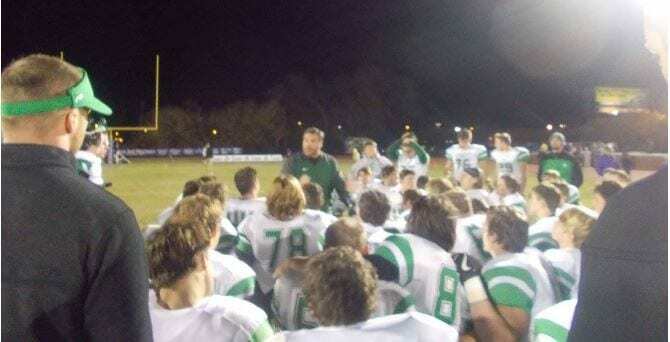 The win gives Pickens it’s 6th State Tournament berth in 60 years. The Dragons will have little time to rest, as they will be back at Southeast Whitfield later tonight for the semifinals of the 7-AAAA Region Tournament. Pickens will be facing the #1 seeded Purple Hurricanes of Cartersville. Winner will play for a region championship tomorrow, and earn a home game in the first round of the 4A State Tournament. 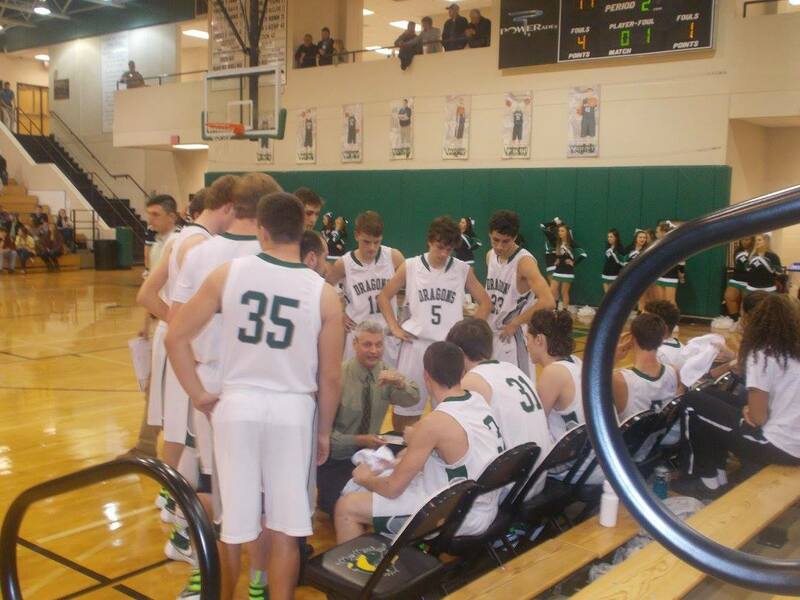 Tip off set for 8:30 p.m.
Last Friday night, the PHS Dragons varsity basketball team traveled to Cartersville to take on the Purple Hurricanes in region 7-AAAA action. The Dragons, came in winners of 3 of their last 4 games with all 3 of those being region games. In the first quarter, everything just went Cartersville’s way. The Purple Hurricanes took a 27-11 lead heading into the 2nd. Cartersville just could not miss as they stretched out their lead. The Purple Hurricanes outscored the Dragons in the quarter 30-15 to take a 57-26 lead into the break. In the third, Cartersville again stretched out their lead using a 23-8 quarter run. The Purple hurricanes led things, 80-34, going to the fourth. A highlight for the Dragons in the 4th quarter was freshman Seth Bishop’s put back dunk that even had the home crowd cheering. Cartersville took this one, 92-40. Tyler Garner had 2 points, 1 assist, & 2 rebounds, & DJ Walden finished with 2 points, 1 assist, & 1 rebound. The Dragons will look to shake that game off and get back in the win column this Tuesday as they host the Heritage Generals. The Generals are currently at the top of the 7-AAAA standings at 8-1 while the Dragons are currently in 5th at 3-4. Tip off is scheduled for 7:30 p.m. 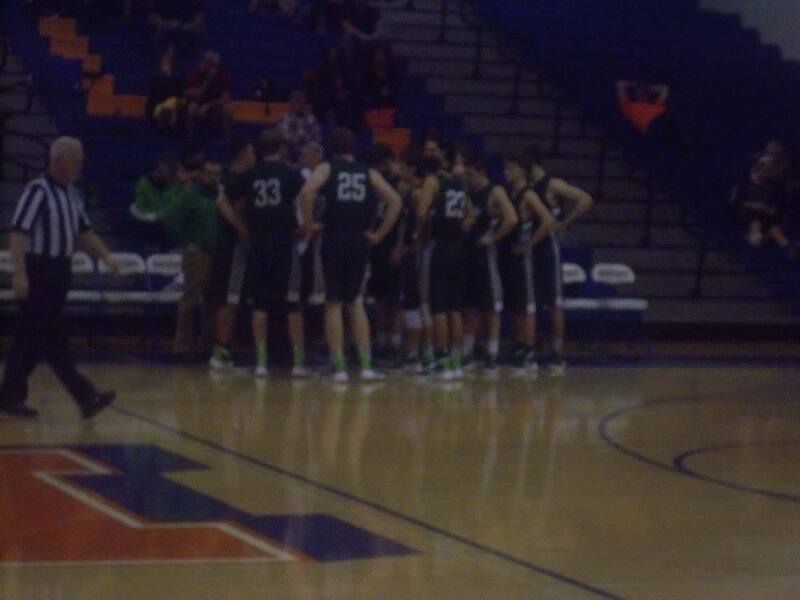 Yesterday, the PHS Dragons varsity basketball team traveled to take on the LaFayette Ramblers in a critical 7-AAAA game. Pickens, came into the ball game winners of two straight region games and looked to get the home and home split with LaFayette. In the opening quarter, things got off to a slow start the Dragons. The Ramblers led things going to the 2nd, 12-7. In the 2nd, LaFayette stretched their lead out by using a 17-14 quarter run to take a 29-21 advantage over Pickens at the half. The third quarter belonged to the Dragons. Pickens held the Ramblers to just 3 quarter points while putting up 15 to take a 37-32 lead. 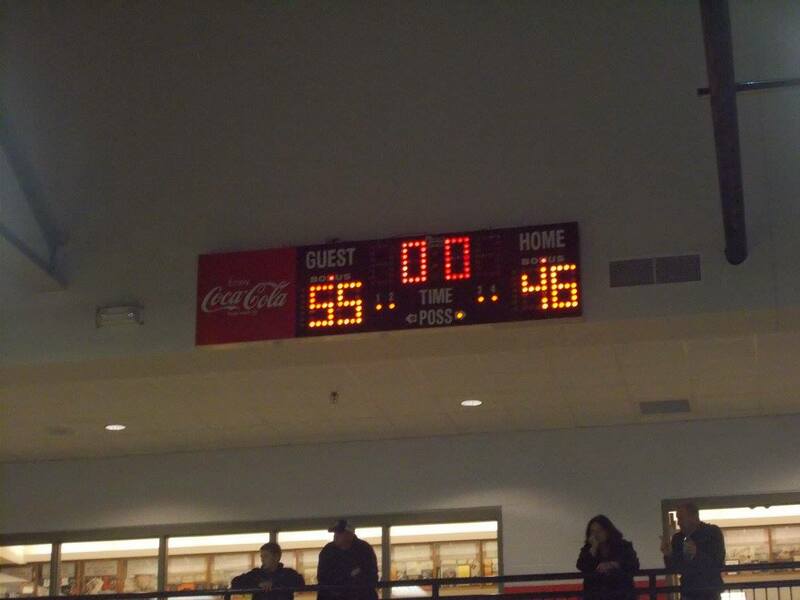 In the 4th, the Dragons were able to hit key shots and get stops on defense to leave LaFayette with a 55-46 win. Thier 3rd straight region win, 2nd straight on the road. Sam Davis had 2 points, 1 assist, 3 rebounds, 1 steal, & 3 blocks, Blake Gorth had 2 points, 2 assists, & 1 rebound, & Seth Bishop finished with 2 points, & 2 rebounds. The Dragons will look to continue their winning ways in region road games when they travel to take on the Cartersville Purple Hurricanes on Friday night. 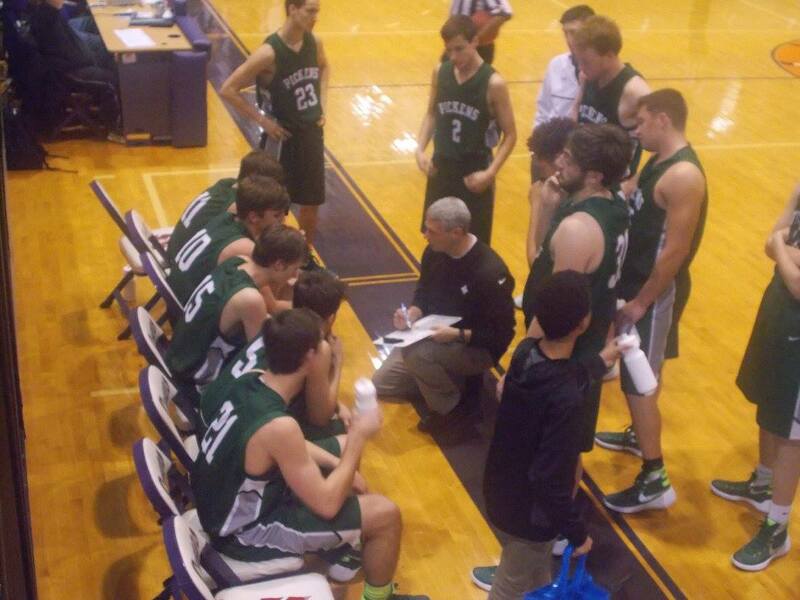 Tip off scheduled for 8:30 p.m.
On Friday evening, the PHS Dragons varsity basketball team hosted the Purple Hurricanes of Cartersville in a 7-AAAA game. This was the makeup game for the game that had been scheduled for the 4th. In the 1st, both teams went back and forth offensively. Cartersville took the slight lead going to the 2nd, 11-9. More of the same high paced action continued in the 2nd quarter. The Purple Hurricanes edged the Dragons in the frame, 14-13, to take a 25-22 lead after one half of play. The 3rd belonged to Pickens. In the quarter, the Dragons outscored Cartersville 21-17, capped off by a massive Tyler Garner dunk off of a fast break. Dragons held the lead after three, 43-42. The 4th quarter was neck and neck as both teams traded buckets. In the end, the Purple Hurricanes were able to win the free throw game and outscore Pickens 29-23, to take this one, 71-66. The Dragons will be back in the Dragons Den tomorrow night as they host the Tigers of Dawson County in non-region action. Tip off scheduled for 7:30 p.m. 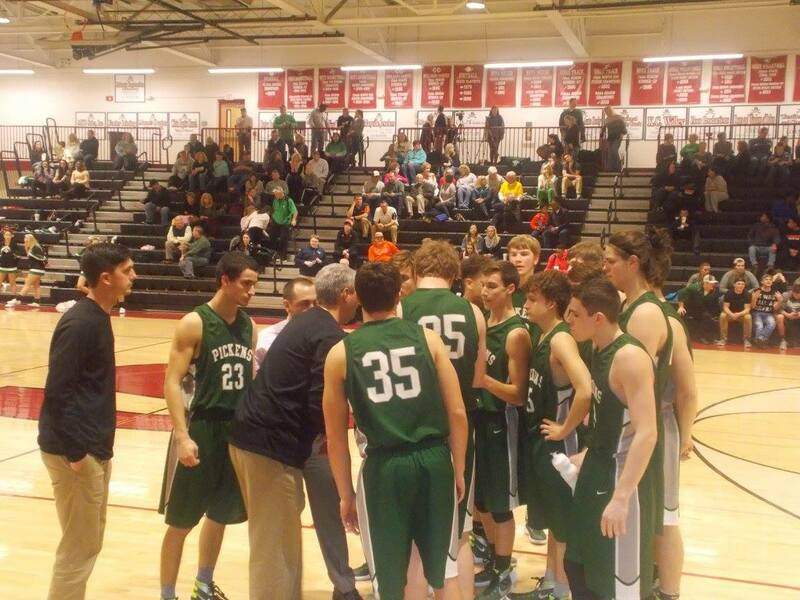 Earlier tonight, the PHS Dragons varsity basketball team was on the road for another big game. The Dragons took on the Bruins of Northwest Whitfield in 7-AAAA action. 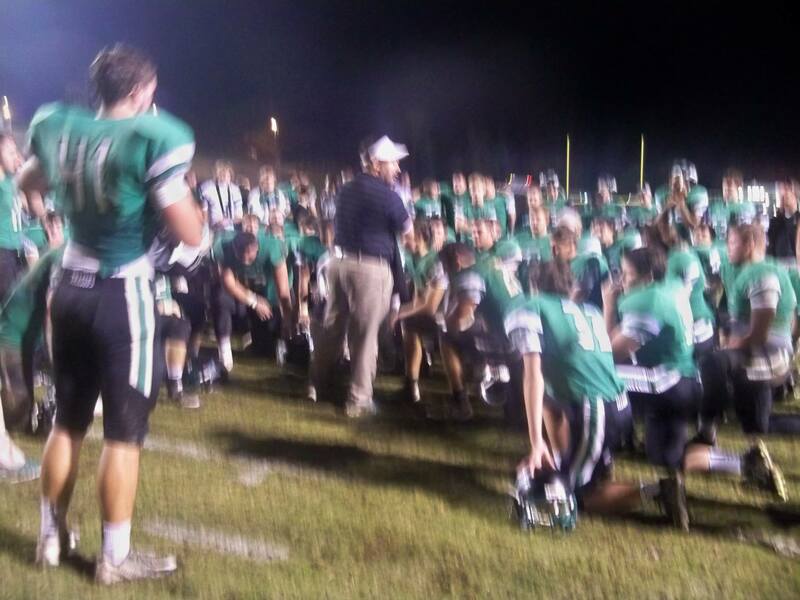 Pickens, looked to turn their fortune around after the last several games. In the 1st quarter, both teams came out firing. At the end of the opening frame, both teams were tied at 21 a piece. In the 2nd quarter, we saw more of the same. Northwest Whitfield outscored the Dragons slightly, 20-16 to take a 41-37 lead into the break. As we entered the 3rd quarter, both offenses continued to trade buckets. The Bruins again outscored Pickens 20-16 to take a 61-53 lead going to the 4th and final quarter. Northwest Whitfield closed things out in the 4th with a 22-12 quarter run. The Bruins took this one over the Dragons, 82-65. Sam Davis chipped in 4 points, 2 assists, & 1 rebound. The Dragons will be back at home on Friday as they host the Purple Hurricanes of Cartersville in another 7-AAAA region game. This is the makeup game that was originally scheduled for the 4th but got moved due to Cartersville’s state championship playoff run. Tip off is scheduled for 7:30.